Another shot from November, this one on the 15th at Matthew's Lake. 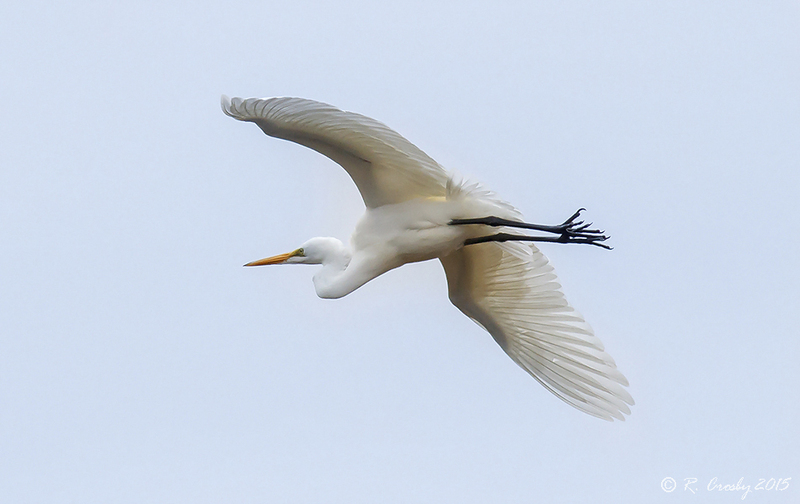 On this day there were two Great Egrets there which might be a first for me in NS. I have seen a single bird as recently as December 13.